If you are a pedestrian walking in a street, parking lot, driveway, crosswalk or sidewalk and you are struck by a motor vehicle or bicycle, you could have a claim for compensation. Of course, if you are on foot, unprotected and struck by a motor vehicle or bicycle, you are more susceptible to serious injury and trauma than if you are traveling in an automobile. Determining how to get your medical bills paid can be confusing and frustrating. We can help you to deal with the trauma, to get your medical bills covered, and to pursue compensation for your injuries and damages. CALL US at (503) 224-2411 for a FREE, no obligation consultation to discuss the details of your pedestrian accident. The preceding is not intended as legal advice. Every case is unique. Therefore, specific facts in your case could change the analysis or results stated or suggested above. 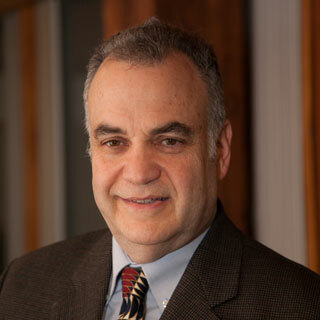 Sheldon Aronson started his solo practice in November of 1992. Since then he has successfully served many clients, guiding them through the complexities of resolving their claims. He believes in strong, principled advocacy and will pursue the fair settlement that you deserve. His goal is to achieve the best overall experience and result for you.